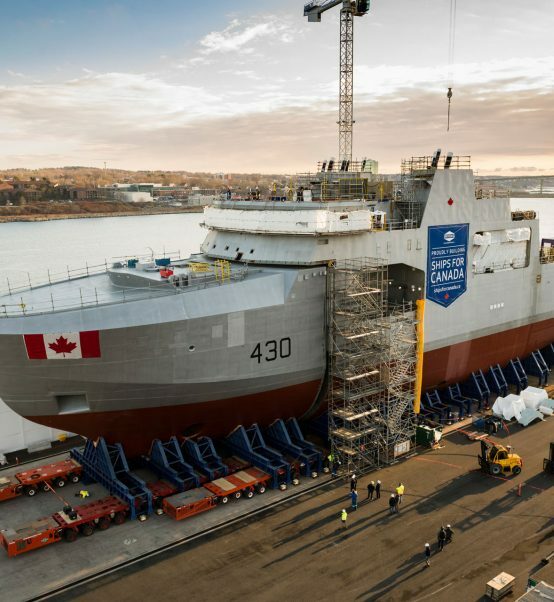 Halifax Shipyard’s facility modernization and the building of six Arctic and Offshore Patrol Ships (AOPS) is expected to be boost economic activity across Canada by $3.42 billion between 2013 and 2022, according to a Conference Board of Canada report. 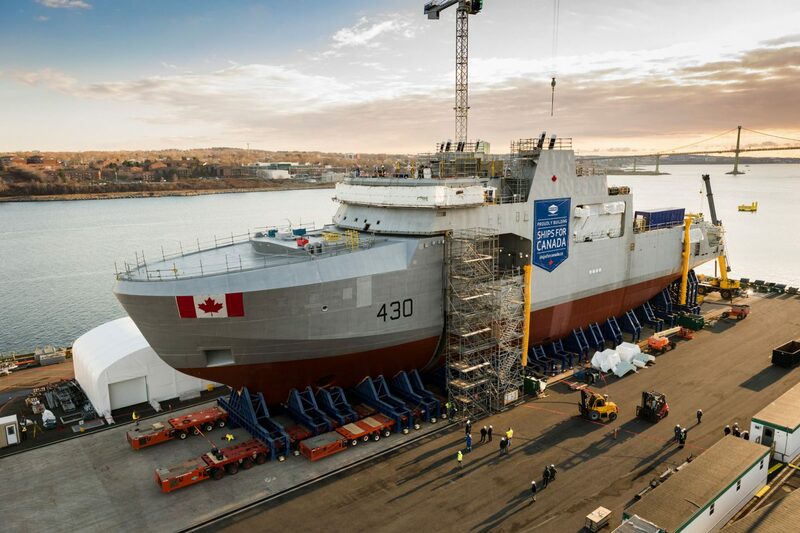 The report, The Economic Impact of Canada’s Arctic and Offshore Patrol Ship Program, assesses the economic impacts across Canada of the Halifax Shipyard’s facilities modernization and construction of six AOPS as part of the National Shipbuilding Strategy (NSS). Real GDP will be lifted by $3.42 billion from 2013 to 2022, boosting economic activity in manufacturing, construction and many other sectors across Canada. 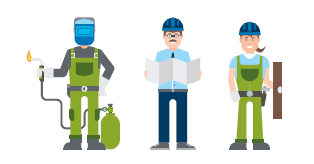 The Halifax Shipyard modernization and construction of the AOPS will lift jobs by an average of 4,230 per year over 2016-2020—the core AOPS build phase—employment is forecast to peak in 2018 with 4,770 jobs. The boost to employment will generate about $2 billion in employment income between 2013 and 2022. The Halifax Shipyard modernization and construction of the AOPS, along with a broad lift to economic activity, will bolster private investment by over $850 million between 2013 and 2022. View the report, The Economic Impact of Canada’s Arctic and Offshore Patrol Ship Program.